Mid-September into early November is a fantastic time to explore southern Tuscany. The autumn colors are simply mesmerizing, the weather is cool, and there are less tourists around. Almost every village has its own food festival to celebrate the harvest of grapes or olives, or to indulge in the seasonal flavors of chestnuts. There are also opportunities to go truffle and mushroom hunting. Tuscan cuisine is delicious year-round, but for many visitors there is something simply special about seasonal fall dishes. If you are a foodie who is looking for some seasonal wine and food experiences in Maremma, there are quite a few options around the Argentario Promontory. 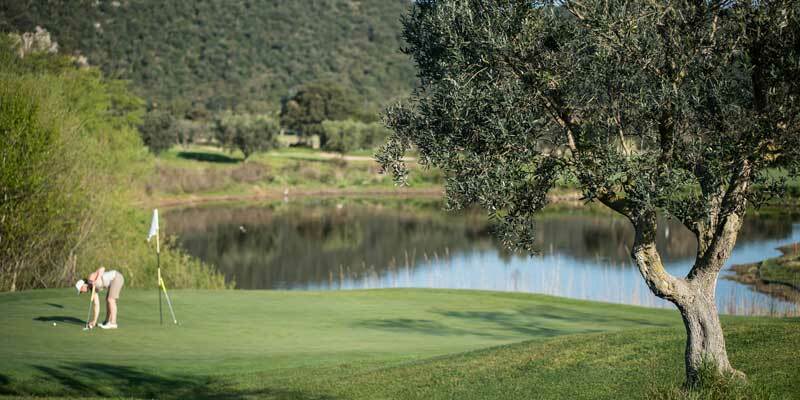 In October, hotels like Argentario Golf Resort & Spa will be harvesting the products of its beautiful olive groves found along its golf course. The resort’s verdant estate is maintained exclusively with organic and sustainable methods, and has been awarded with the BioAgriCert environmental certification. The design hotel near Porto Ercole also collaborates with fantastic wineries and olive oil mills in southern Tuscany. 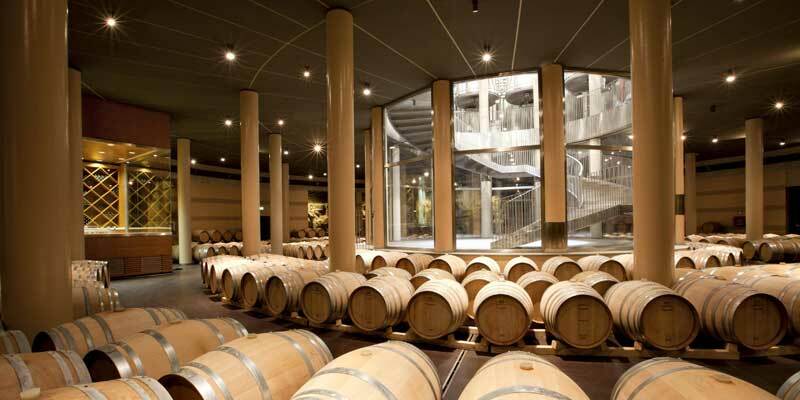 You cannot miss a visit to the design Le Mortelle Winery, owned by the historic “wine family” – Antinori. You can visit the winery, complete with wine tasting, as part of a hotel package, for example the “Golf & Taste” experience, or as an independent excursion during your luxury stay in Tuscany. Learn more about the winery in our article Maremma winery of the month: Le Mortelle. Another great option is a visit to Frantoio Franci, a beautiful olive oil mill in the idyllic landscape of Val d’Orcia, a UNESCO World Heritage Site. 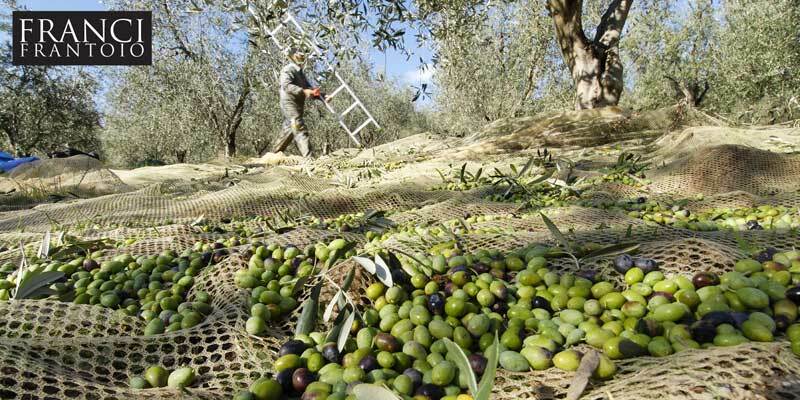 It produces some top quality extra virgin olive oils. The visit includes olive oil tasting and a small aperitif with honey, cheese and a glass of red wine. You can reach it with a pleasant one-hour drive from coastal Monte Argentario, across the Tuscan countryside and to the medieval hamlet of Montenero d’Orcia. If you are a golfer, have a look at the “Golf & Taste” experience. For more on the olive oil mill, read Visiting Frantoio Franci. Between late October and early November, guests at Argentario Resort can enjoy the unique Gustatus Wine & Food Festival in the nearby town of Orbetello. Tastings, cultural events, street artists and live music is what you will find along the streets of the pretty lagoon town. In 2018, Gustatus will take place from 31 October to 4 November. Here are the photo highlights from the 2017 edition. See you soon in Maremma Tuscany! This entry was posted in eco tourism, events, Food and tagged activities, foodie, gastronomy, wine . Bookmark the permalink.